The Brooklyn Marathon is NYCRUNS's signature race. 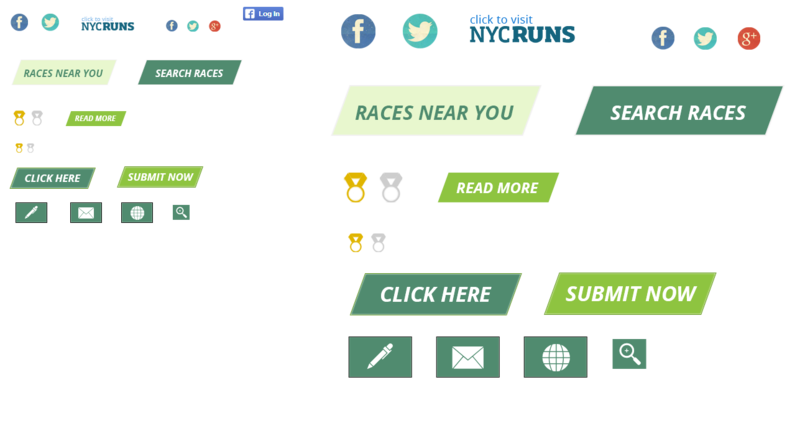 Currently run entirely in bucolic Prospect Park, our goal is to take this race out on the streets in 2016 and to turn it into one of the world's most iconic road races. In the meantime, we've developed the Brooklyn Marathon into one of the best little road races in the world. The race has received national attention in Runners World, was the winner of the 2012 Travlete Marathon of the year, and sells out annually. Our goal with Brooklyn is to deliver the best experience in every way possible and for every runner to walk away with a treasured memory of their racing experience. If you don't mind doing a handful of loops and seeing your fans several times along the way - please register now for the 2014 Brooklyn Marathon! 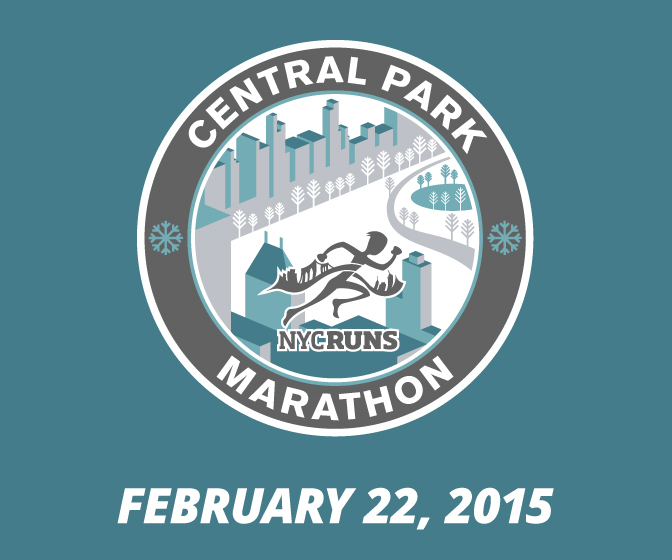 In the heart of brownstone Brooklyn, in beautiful Prospect Park, The Brooklyn Marathon couldn't be more wonderful. It's a challenging course of rolling hills with enthusiastic Brooklynites to cheer you on. The multiple loops of the park give your family and friends many opportunities to see you and feel like a part of the race. It was so easy to register, pick-up race material, and get to the start location. What a refreshing change from the crowded marathons of other cities. At the end of the race the small field of competitive runners hang out eating bagels and talking as if just having completed a nice long run with friends.